I went on vacation in Ireland and I was visiting a few historic sites. 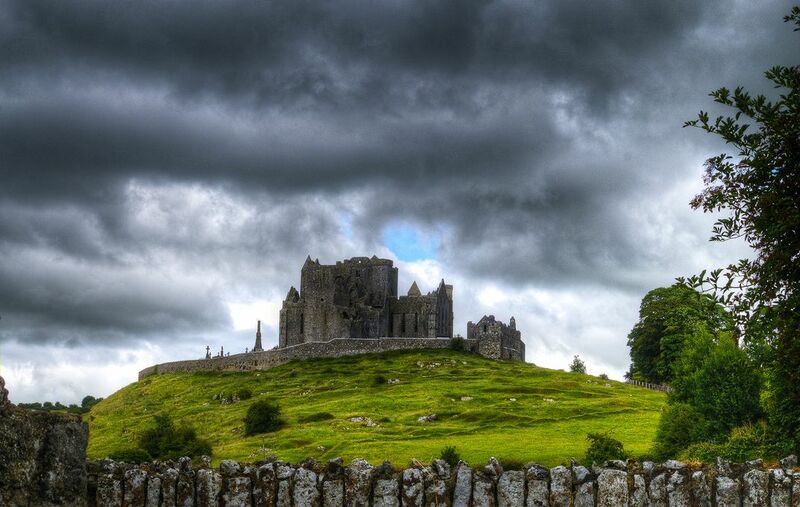 I ended up in cashel because the people I was with had roots that went back to cashel. Date Uploaded: Aug. 13, 2018, 3:47 p.m.